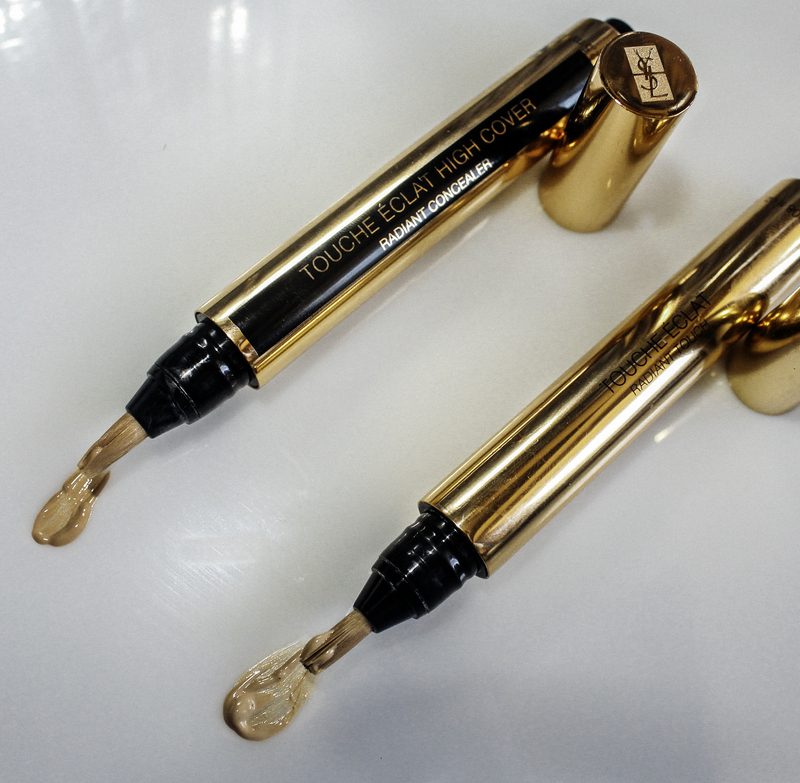 Yves Saint Laurent Beauty debuted a Touche Eclat High Cover Concealer. It boasts Touche Eclat consistency with high pigment coverage. It is the beauty product every makeup artist loves. 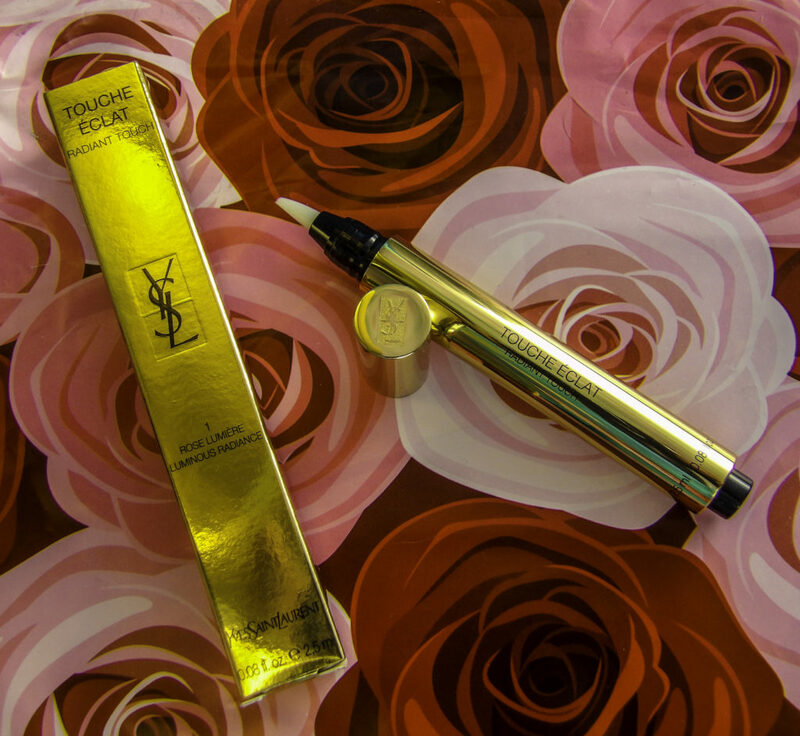 YSL Touche Eclat brightens up a dark under-eye. It hides imperfections and highlights the brow bone and lip line area. A dot blended under the nostrils lifts the face. But it doesn’t do everything. 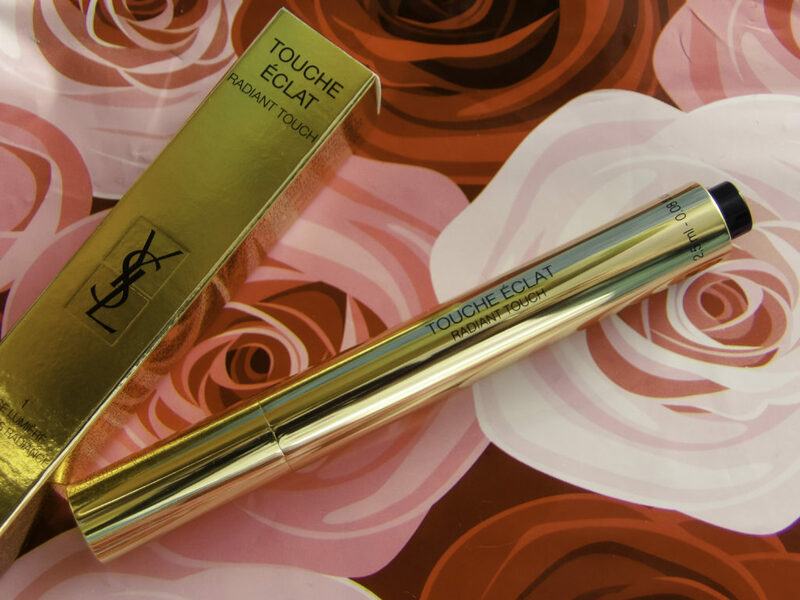 As makeup artist Wayne Goss points out, YSL Touche Eclat is not a true concealer. This is especially so for under eye circles. It brightens but doesn’t hide well. Read Style Chicks best use eclat article here for making the most out of this iconic highlighter. When YSL announced a TE concealer, we obsessively checked YSLbeaute.com daily to see if it arrived yet. We gave it a test run in all kinds of lighting situations. It‘s like your tried-and-true YSL Touche Eclat, but with concealing properties. It promises extra pigment and buildable coverage, and it will not get cakey. YSL TE High Cover contains delicate eye skin-loving treating ingredients like hyaluronic acid and caffeine. We love Hyaluronic and caffeine in an eye product. But what if these ingredients alter the beloved TE consistency? We found the consistency to be smooth and silky. It is not the best coverage for red spots or acne, I do like it on the eye area. My circles are dark, it does not conceal as well as some concealers, but it is not detectable on my skin, which I love. The wear is not especially long-wearing, but the brightening effect seems to remain. It dries down enough so that mascara doesn’t run but it doesn’t highlight flakey or dry skin. The color runs similar to my current YSL shade, but darker. Both products in the photos below are in the shade Ivory, but the High Cover seems darker out of the tube and in application. Available in 16 shades, vanilla to ebony. Some shades are familiar, some new. At YSL, you can get it monogrammed, but that takes an extra few days, and we couldn’t wait to get our hands on it. But the next one we get, we are monogramming it with the date so we know when its’ time to reorder.